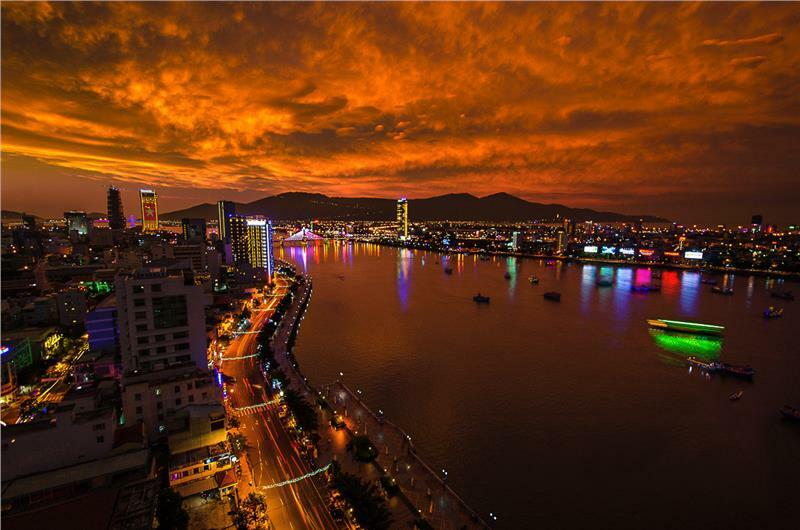 You are staying in Hue city and you would like to go to Da Nang city or Da Nang Airport. 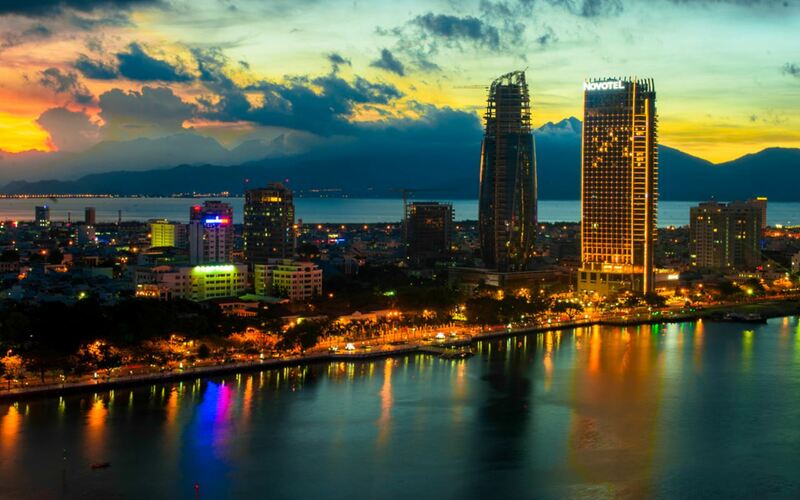 You are looking forwards transfer service from Hue To Da Nang, You can transfer from Hue to Danang by train or bus. 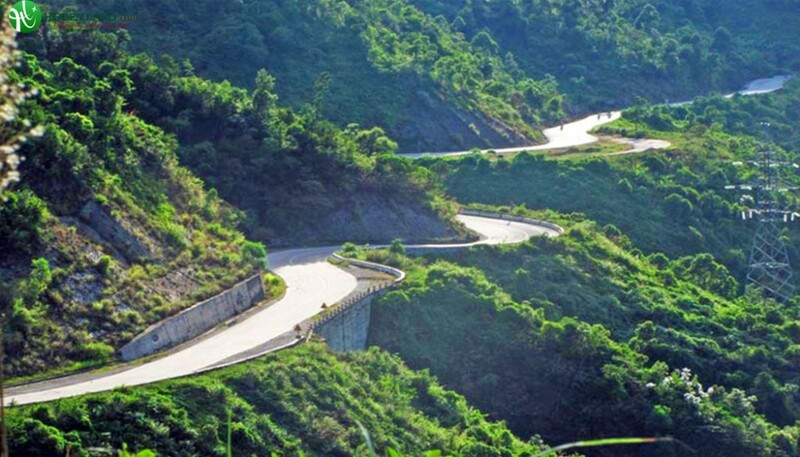 These are cheap transport but you cannot opportunity to stop by Hai Van Pass or Lang Co Beach, …. 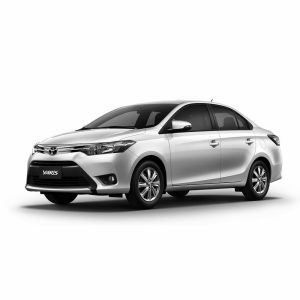 Hue Transfer Service offers Hue to Danang by Private Car to give traveler best transport to transfer to Danang City or Danang Airport from Hue. 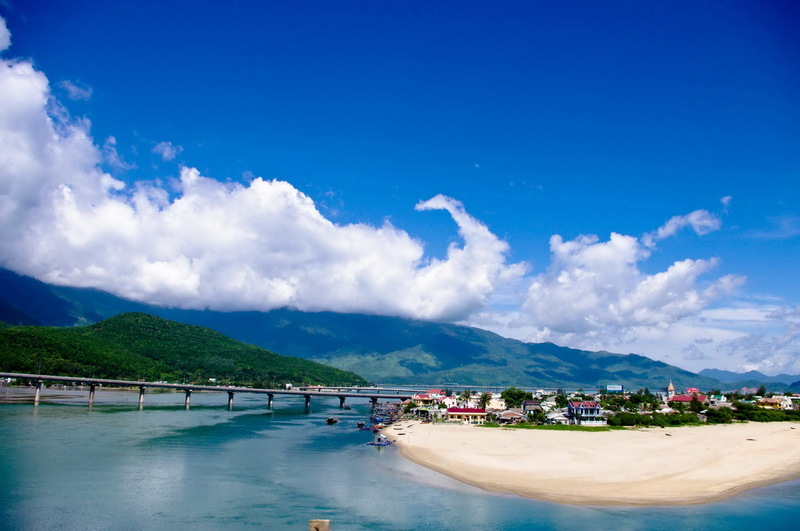 Lang Co Beach – this is the most beautiful Bay in the World. 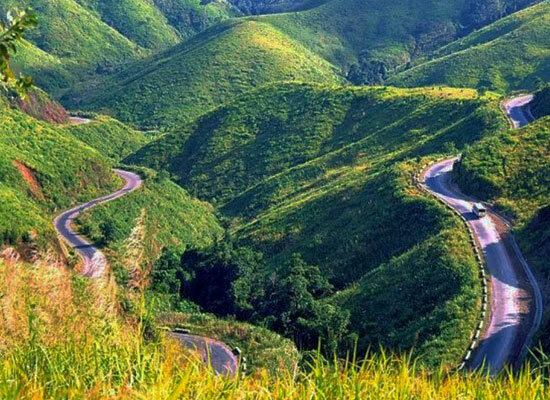 Hai Van Pass – one of the most scenic roads in Vietnam. 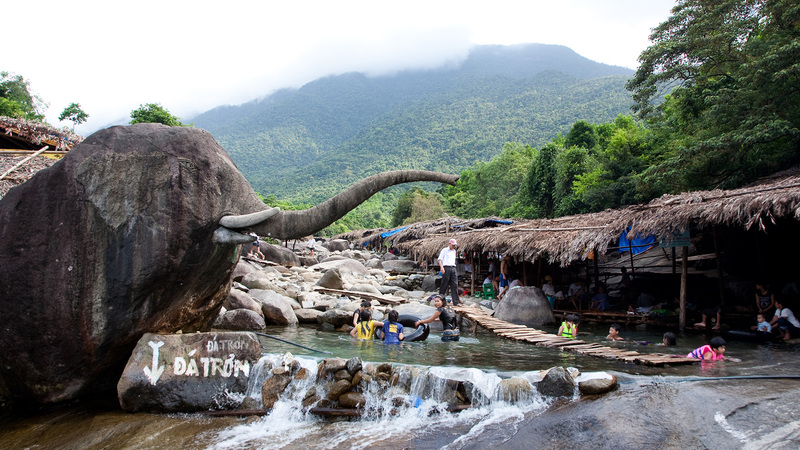 Elephant Spring – Suoi Voi surcharge $10.00 USD/car. 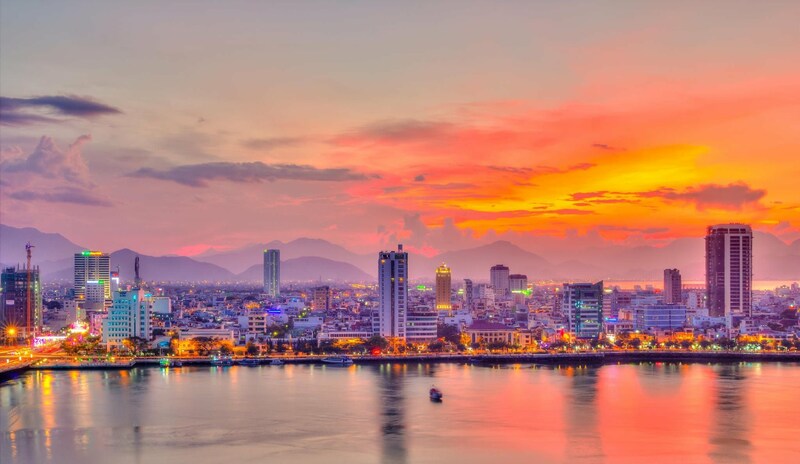 Transfer from Hue to Danang by Car, you not only have the most comfortable service but also can stop on the most beautiful sightseeing attraction on the way. 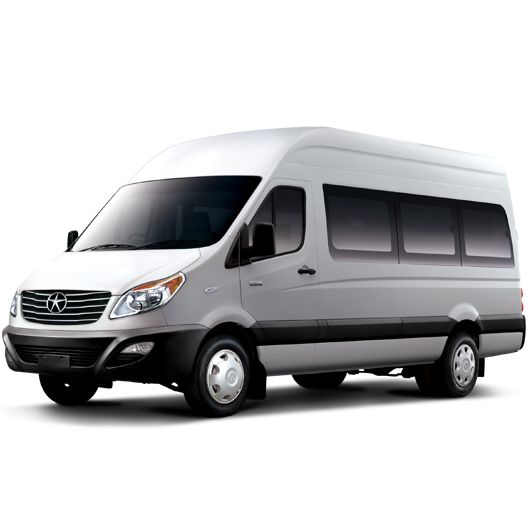 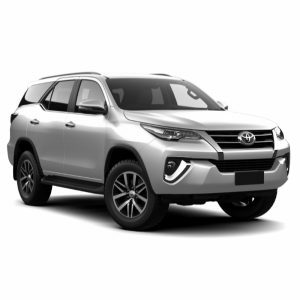 It is one of the strengths to choose private car service from Hue to Danang, but not by other means.